LES FEMMES - THE TRUTH: War in the Liberal Ranks: Have a Good Laugh! So, in retribution, Germaine Greer, who has supported censorship of conservatives in the past is now a pariah among liberals for daring to question that a man who feels like a woman is really a woman. She's right; he's not. And now she's reaping the whirlwind for speaking the truth. It really is funny! Off with her head! The new feminists just can't imagine a person not being able to create his/her own reality. Who cares if it isn't real as long as it feeeeeeels real? This battle will be entertaining to watch. It just goes to show what happens when intelligent thought goes out the window in favor of politically correct nonsense. The liberals are now eating each other. That's what the devil always does. Once he's got you, he uses you and then destroys you. 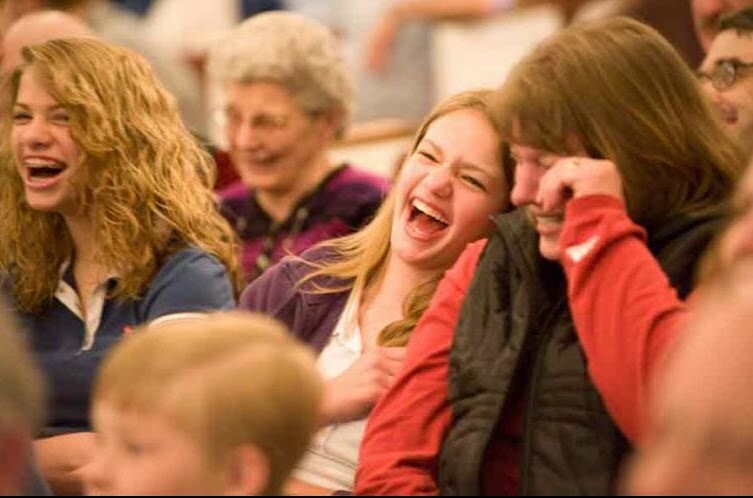 Laugh and then pray -- we don't want anyone to fall into hell. Pray for the conversion of sinners through the intercession of Blessed Francisco and Jacinto Marto. "O my God I offer all that I do for love of you, the conversion of sinners, and in atonement for sins against the Immaculate Heart of Mary." The snake devours it's own tail! Thanks for s good chuckle this morning. Glamour magazine.....hmmmmm. Most liberals couldn't give a crap about this. Frivolous articles about fashion and exercise don't appear on the liberal radar. "War in the liberal ranks" Once again, reality eludes you! Are you serious? I think you're the one who is missing reality. You didn't notice all the publicity surrounding Bruce Jenner's makeover? It wasn't just Glamour Magazine. It was a tsunami of coverage. He's the darling of the pro-gender ideology crowd which is most liberals. As for no liberals caring, they sure do on campus. Germaine Greer is getting the boot from campuses falling all over themselves to disinvite her from speaking. Glamour Magazine naming Bruce Jenner "woman of the year" was just the flash point. Do you have legitimate sources to support your statement that liberals are at war with one another? New York Times provide any coverage? BBC? NPR? You're funny. The New York Times a legitimate source? NPR? When I stop laughing I'll respond. Just to make you happy I will qualify my statement. SOME liberals are at war with each other.